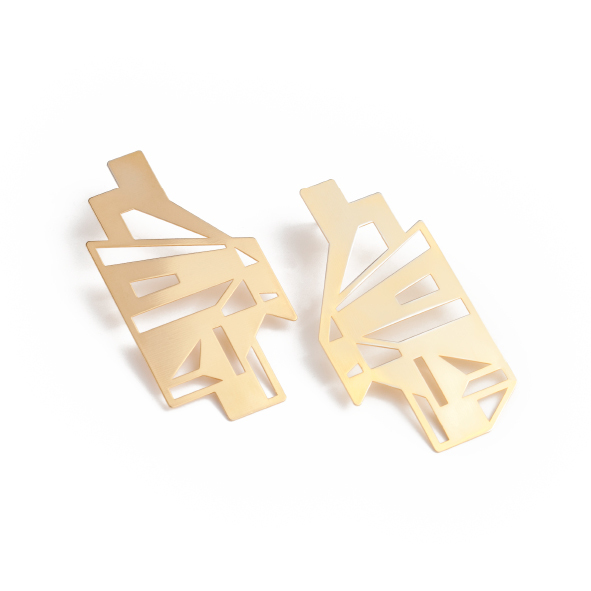 These earrings are a serious reminder to look up! Inspiration for this design comes from the view of the glass roof from inside a foyer at the University of Cape Town. While the starting point is a physical space, the piece is abstracted into a geometric form. 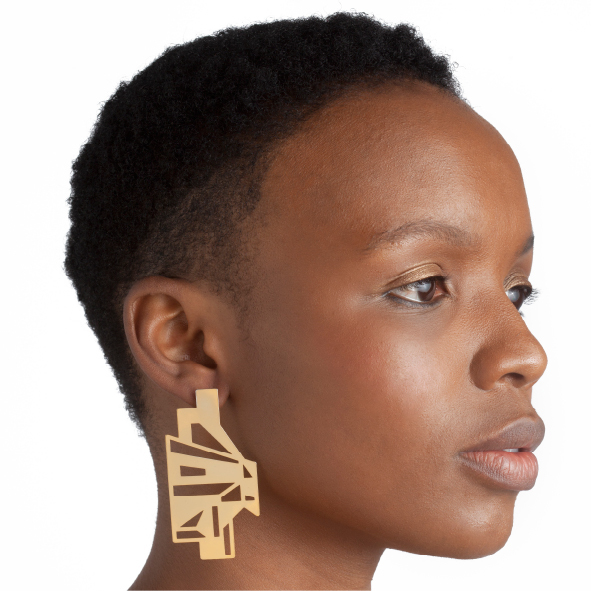 Notify me when UCT Earrings UCT earrings is available.